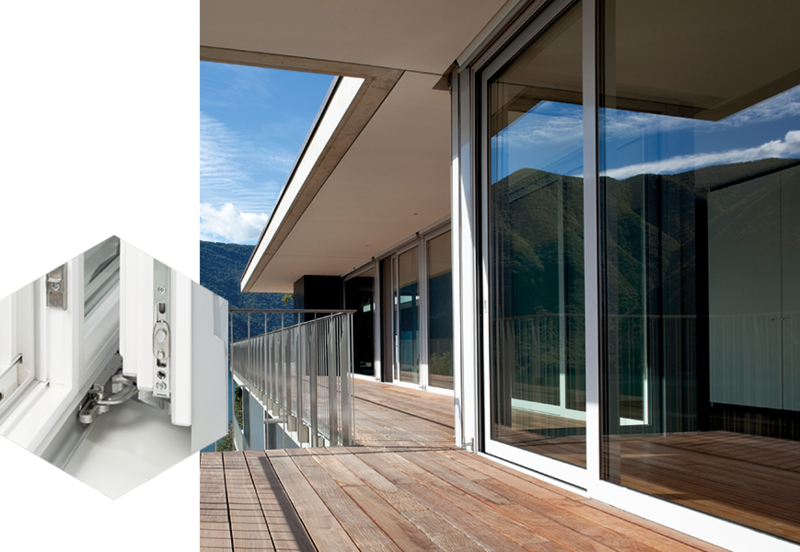 MACO slide&tilt hardware for ceiling-height, large-format elements with a sash weight up to 200 kg in PVC, timber, and timber-aluminium never fails to impress with its consistent operating convenience and security. Three system versions are available with standardised basic hardware for the central locking system, optionally available in our extremely corrosion-resistant TRICOAT-Plus surface finish. All three systems are easy to install and vertical adjustment of the roller is a breeze. 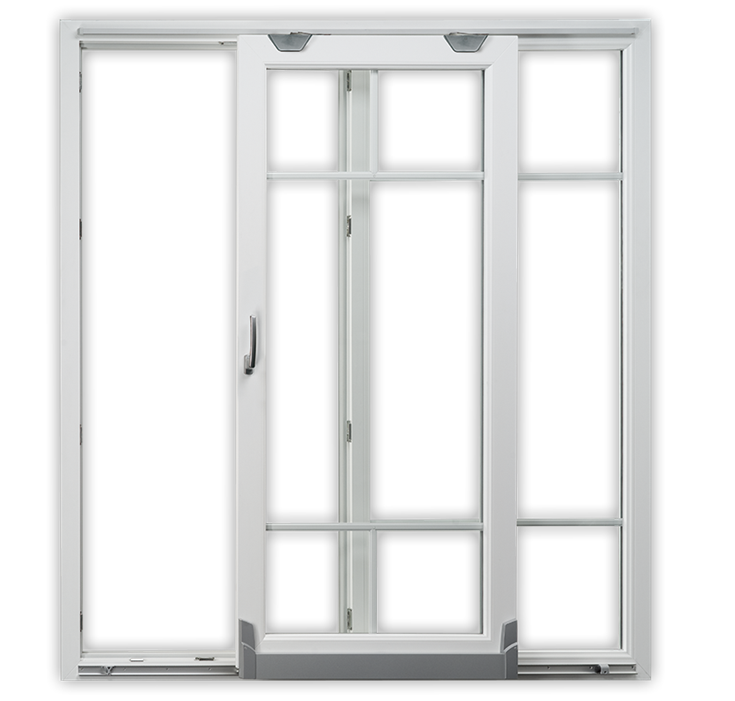 In this system for slide&tilt doors up to 200 kg made of PVC, timber, or timber-aluminium, the automatic opening and closing function is controlled centrally via the handle lever. A mishandling device can be optionally integrated. 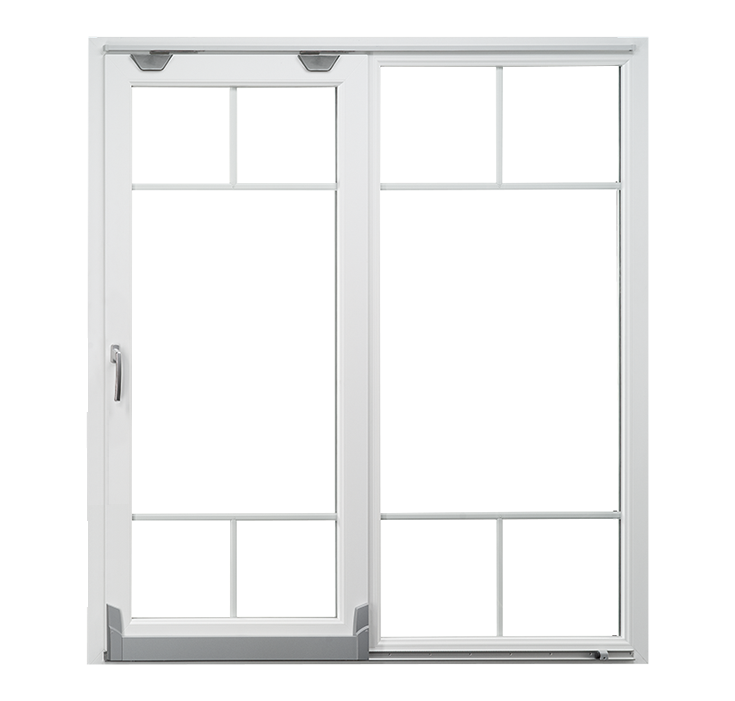 If the handle is in the opening position, the anti lock-out device prevents the sash from unintentional closing. The standard hardware is equipped with the i.S. security roller cam. 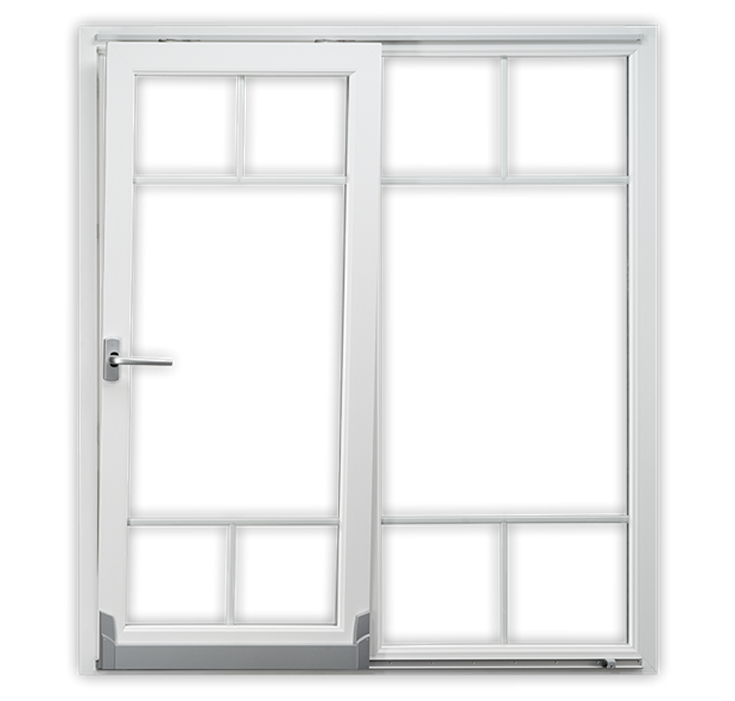 This provides burglary protection, optimises the gasket compression setting and automatically compensates the air gap. A tandem roller is available for use above a sash weight of 160 kg.